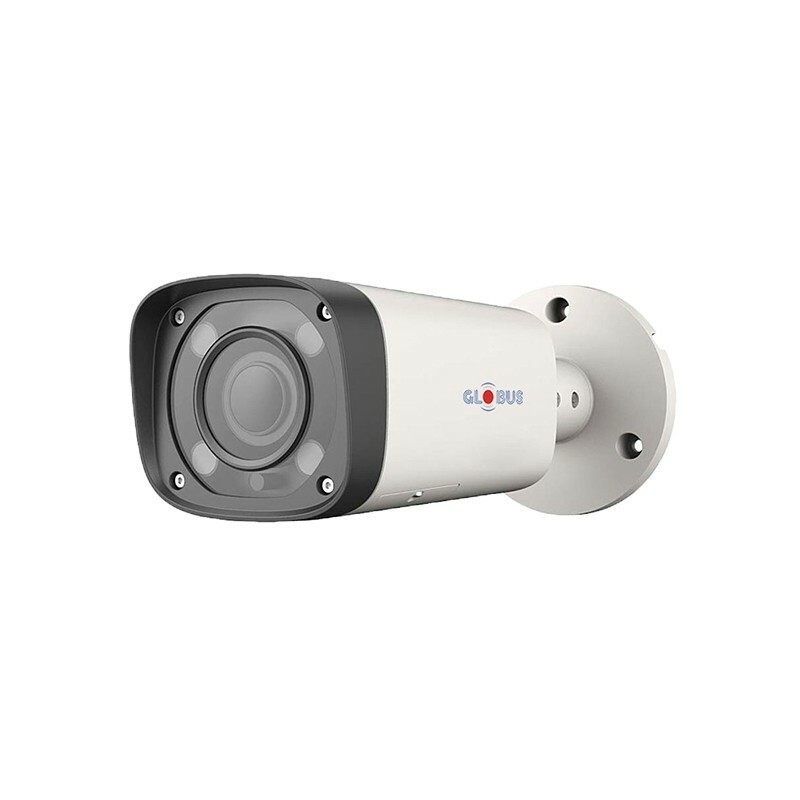 One of the finest outdoor camera at this price range. Excellent Video Clarity and Quality and also easy to use.Good to give tampering alarm and analytics like motion detection. Copyright 2018 Globus Infocom Limited.